Home › Archive by category "Insider"
The Dale Earnhardt Experience was a dream of Dale and Teresa- they wanted to allow fans the opportunity to experience Dale Earnhardt’s NASCAR days. 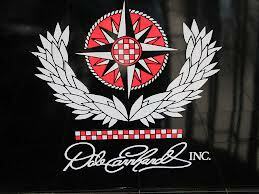 Dale Earnhardt Inc.(DEI) brings to life the experiences of Dale Earnhardt and his crew during their stock car racing careers. Pictures, Awards(including all seven of Dale’s NASCAR Winston Cup Series Championship Trophies), and history-making cars are on display across the showrooms’ 6,000 square foot “House That Dale Built”. DEI also houses the corporate offices of DEI, The Dale Earnhardt Foundation, Earnhardt Technologies Group, and many other parts of the DEI Empire. The retail store at Dale Earnhardt Inc allows visitors to take a piece of the Dale Earnhardt Experience home with them. With everything from t-shirts to collectibles, and from hats to die-cast cars, there is something for everyone! These also make wonderful gift ideas. 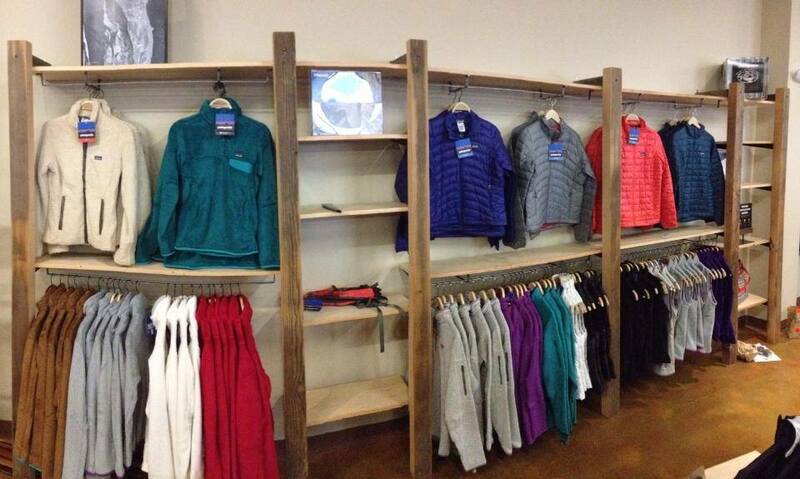 DEI is open Thursday, Friday, and Saturday from 11am-2pm. With over 10,000 square feet of event and meeting space, DEI can house almost any kind of function! Groups with anywhere from 25 to 400 people can be held in the space. DEI is a popular venue for special events, private dinners, corporate meetings, fundraisers, appreciation ceremonies, team-building activities, and holiday parties. They will customize the event and room to meet specifications and do so in a very professional and pleasing way. The Events Team at DEI has won several EVIE (Events in Excellence) Awards and is a member of the ISES(International Special Events Society) and MPI (Meeting Professionals International). 1. 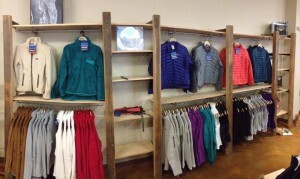 Tour the Showroom. This is especially great for Dale Earnhardt enthusiasts, but all NASCAR fans should take the tour. 2. Visit the Store. Before you leave, be sure to take home some Dale Earnhardt memorabilia! 3. Host an Event! DEI is a wonderful place to host customized corporate and private events. 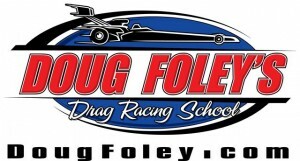 Doug Foley Drag Racing School was formed in 1997 by professional drag racer, Doug Foley, after he realized an overwhelming need for a comprehensive training school. In 2001, the school added an entertainment branch with the Dragster Experience. After this came the Fantasy Ride-Along which allows individuals to enjoy the thrill of riding with a professional drag racer in an 800-horsepower dragster. The Dragster Experience is a half day course that gives drag racing enthusiasts the chance to see how it feels to get behind the wheel and reach speeds well over 100mph. The day starts with a one hour orientation where basic safety and operational procedures are discussed. After orientation, drivers are issued the necessary safety equipment. Drivers are then secured in one of the state of the art dragsters. Drivers have the chance to make two or three runs depending on the package purchased. *Individual drivers can be accommodated as well as large corporate groups and can arrange track-side photography and/or catered lunch. If you are looking for the dragster experience, but not necessarily interested in driving, this is the program for you! The ride along experience allows guests to ride with a professional licensed driver. The ride will include a long smoky burnout, they will stage the race car, and will reach speeds well over 140mph. The corporate and group outings give companies the opportunity to make lasting impressions on clients, prospective clients, and employees. The outings allow guests to try out one of the school’s extreme dragsters and gain an experience most only dream of! The corporate outings are a great way to set your company apart from the rest. 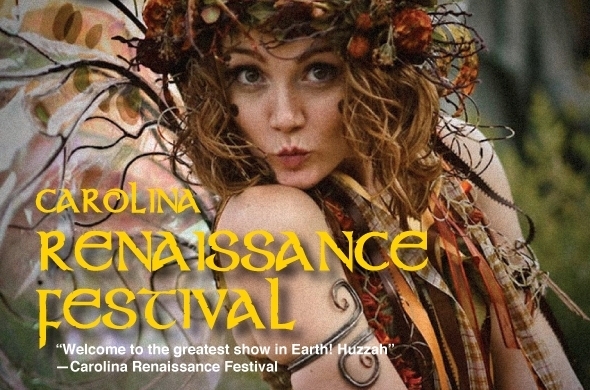 Tickets can be purchased online or over the phone. 1. Participate in a dragster racing experience! If you are a race car enthusiast, this is a great way for you to get your feet wet in the racing world. 2. Do a Ride Along! Ride alongs are a great chance to experience the thrill of drag racing with an actual professional driver. 3. Host an Event. 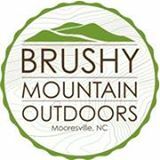 Corporate and group outings are a fantastic way to treat your clients and employees to a day of fun. It really sets you apart from other companies when you take this extra step! 4. Give a Race Experience Gift! Racing Experiences make a great birthday, anniversary, or holiday gift! This is a wonderful experience that they will never forget!